Visit our Thrift Shop for a lot of interesting merchandise. We have a good selection of gently used apparel, small appliances, handbags, footwear, art, kitchenware, furniture, photo gear, camera accessories, books, records, DVDs, CDs and more. Here are some of the items for sale this week. Our friendly and helpful sales staff. One vintage LIFE magazine for sale. Only one copy. Everlasting flowers available for sale. We have a good selection of gently used clothes. 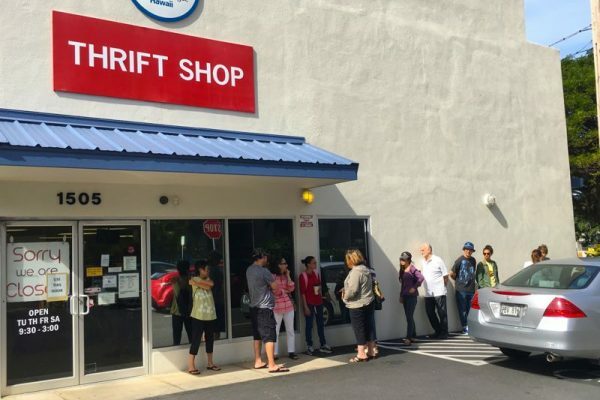 PLEASE REMEMBER THAT OUR THRIFT SHOP IS OPEN THREE DAYS A WEEK. 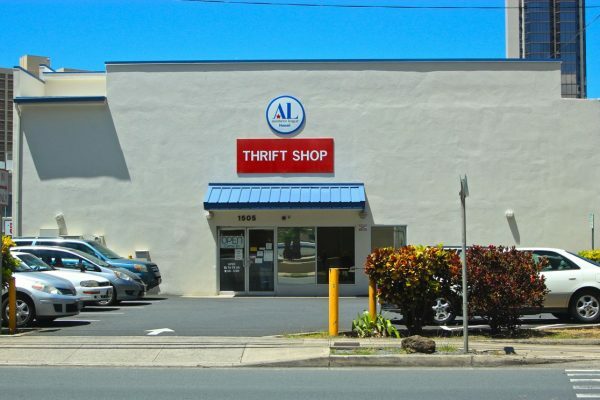 Visit this link for more information about our Thrift Shop. 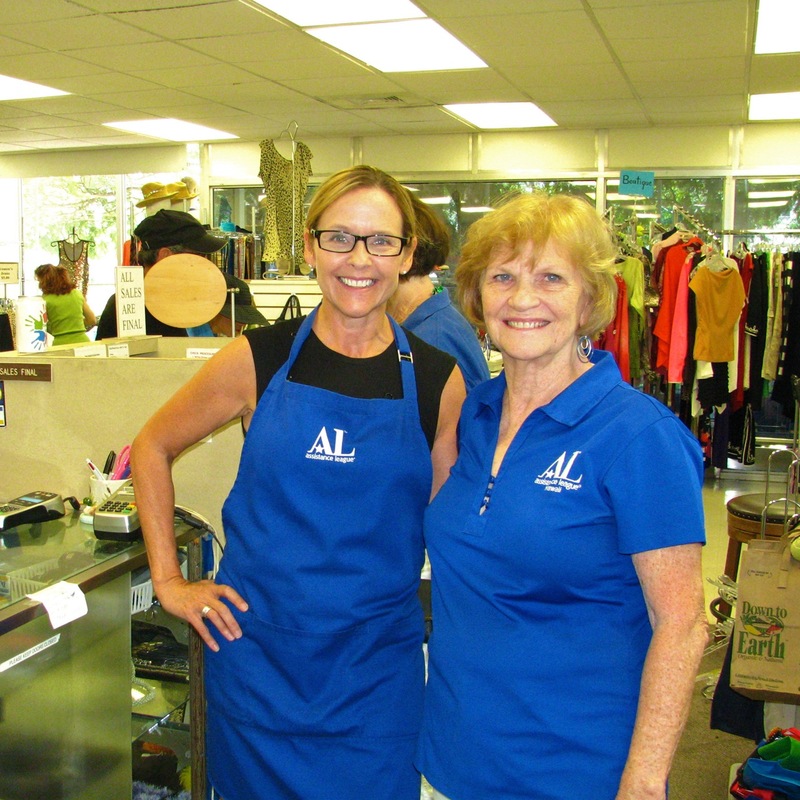 Your Thrift Shop purchases help finance our programs.